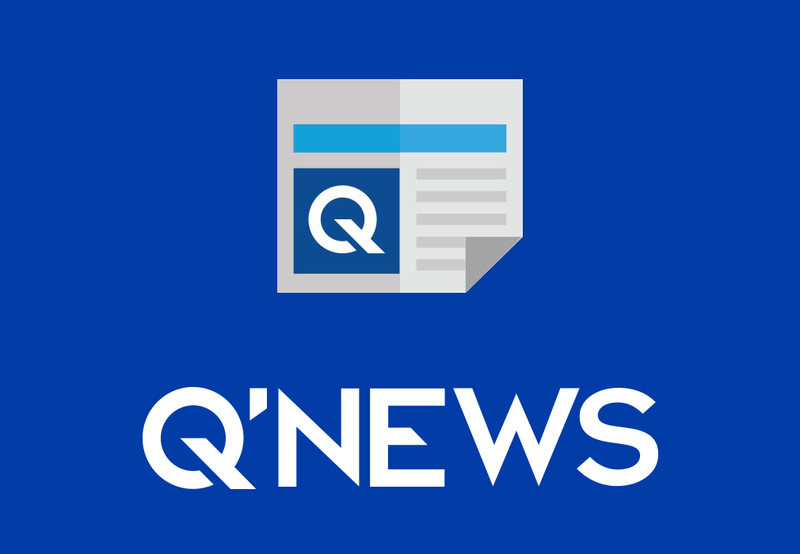 Blogger, disability advocate and member of the Muscular Dystrophy Trailblazers, Emma Muldoon recently had the opportunity to demo Quantum. 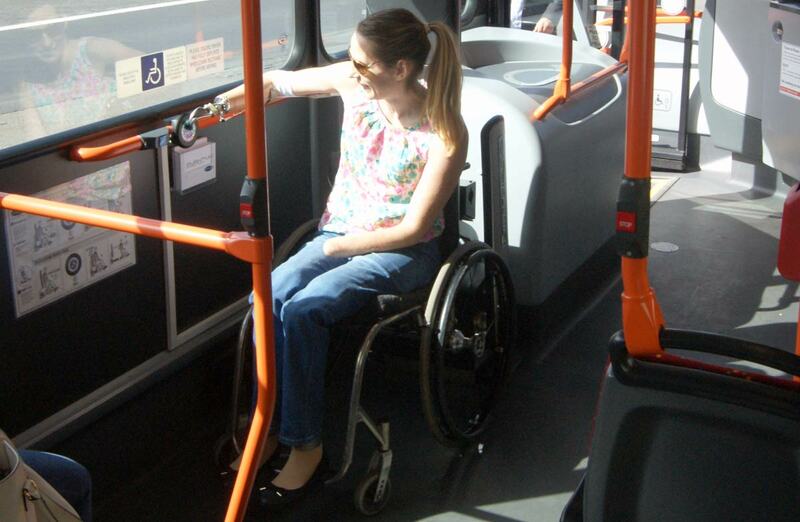 The fully automatic rear-facing securement system was being showcased on Lothian Buses at an open day in Edinburgh. Championing efforts to improve the accessibility of public transport, Muldoon was eager to test the new system. 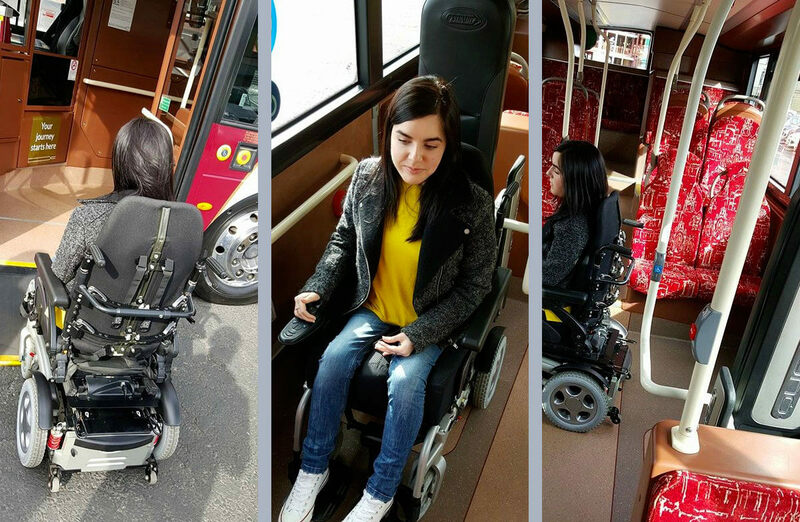 As a wheelchair user, Emma typically prefers her personal mobility over public transportation. She feels safer and more secure than she does on buses or trains because there isn’t an effective form of securement for her heavy powered wheelchair. This typically leads to her wheelchair moving and sliding around while on her journey. 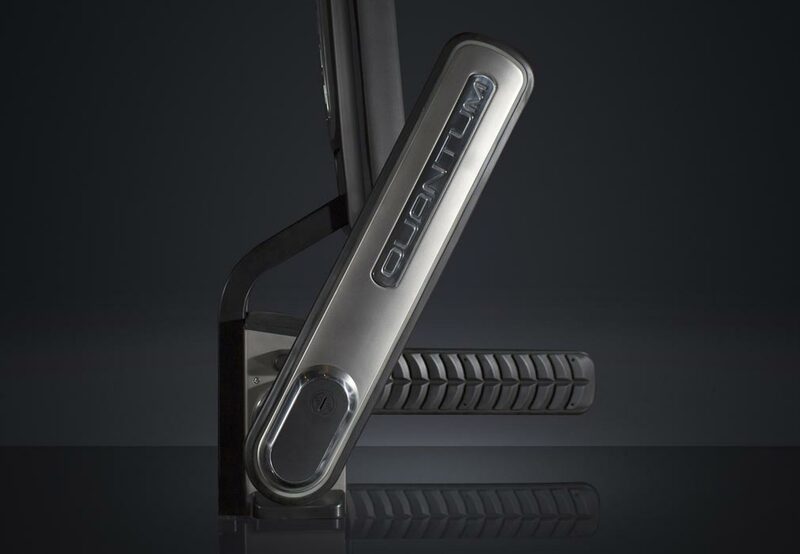 Quantum, designed and developed by Q’Straint, works by electronically securing wheelchairs with the simple touch of a button. It requires minimal effort to activate the button, but if like Emma, you struggle to lift your arms up, the bus driver can easily activate the system from his dashboard controls. It takes just 25 short seconds for the rubber arms to grip and secure the wheelchair. The process draws minimal attention from the driver and other passengers because it is quick and inconspicuous. Emma mentioned that she instantly felt safe and secure even when the bus turned corners, a time when mobility riders feel most vulnerable to tipping. Instead of anticipating every bump and turn, Emma was able to enjoy her ride just as any other passenger would. Emma proceeded to attempt the same journey without using Quantum, stating that the difference was extreme. She noted feeling every bump and turn, even though the bus was only going 10 mph.